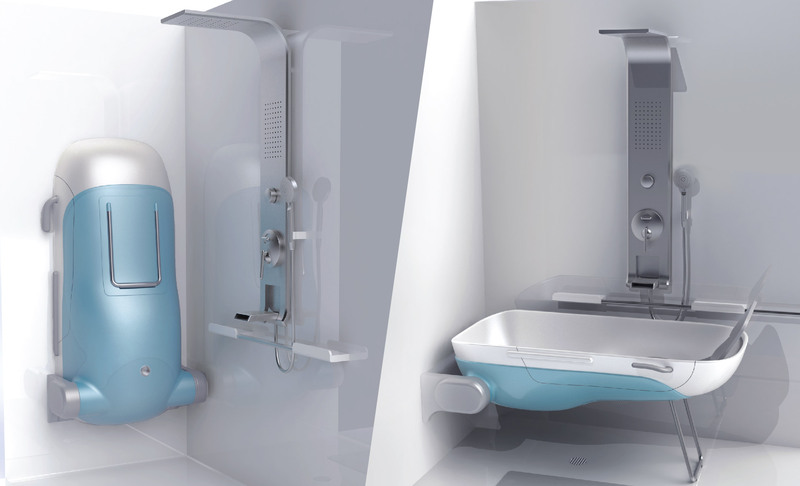 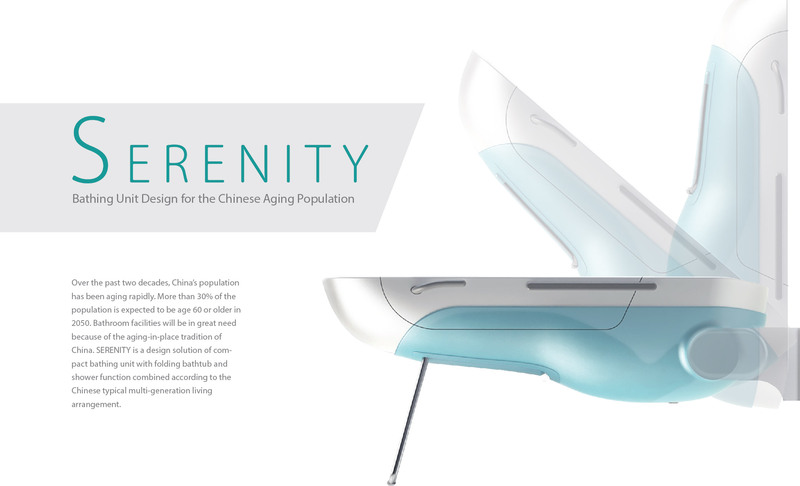 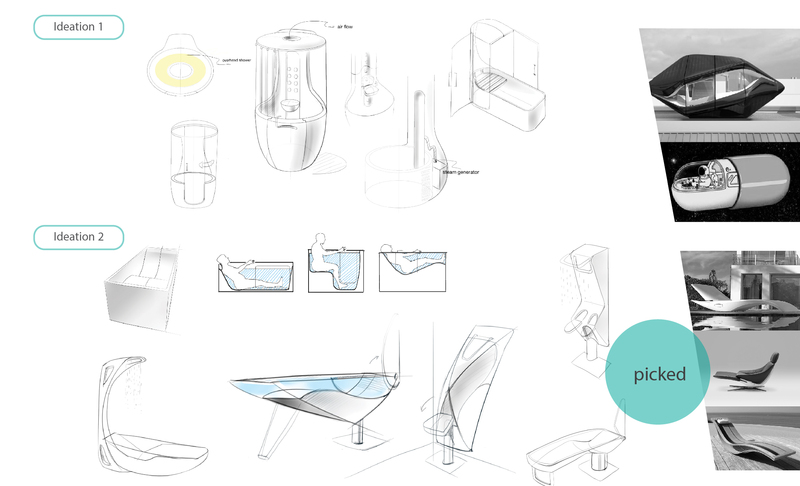 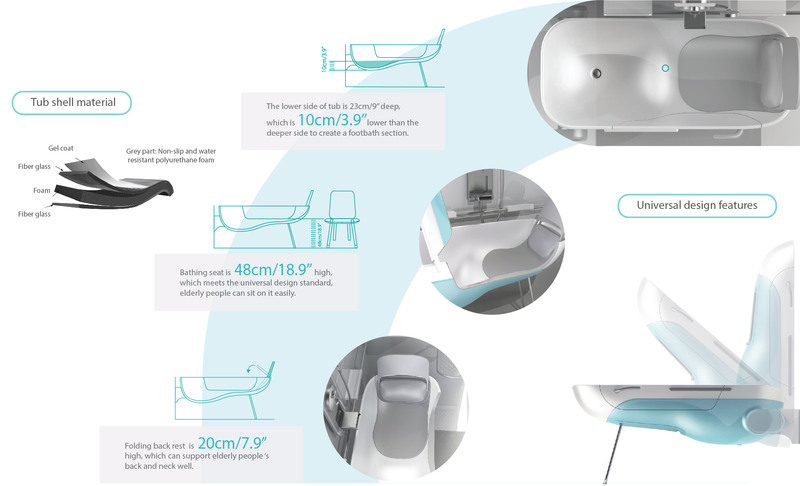 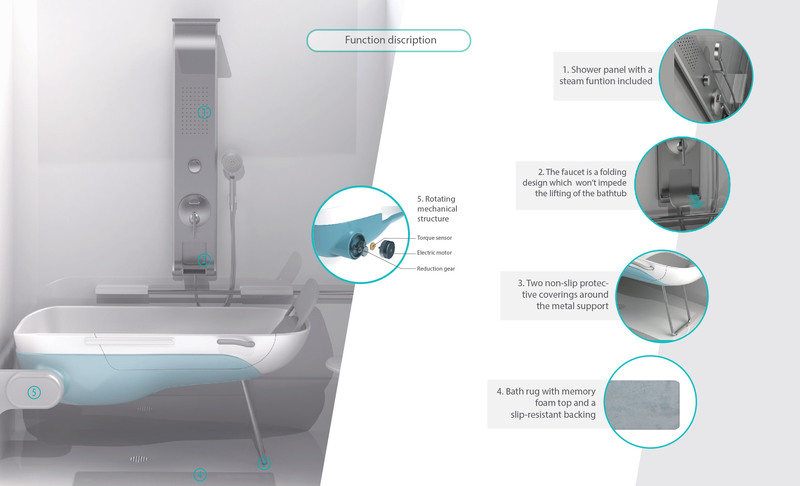 Serenity Bathing Unit - Compact Bathing Unit with Folding Bathtub and Shower Function Combined. 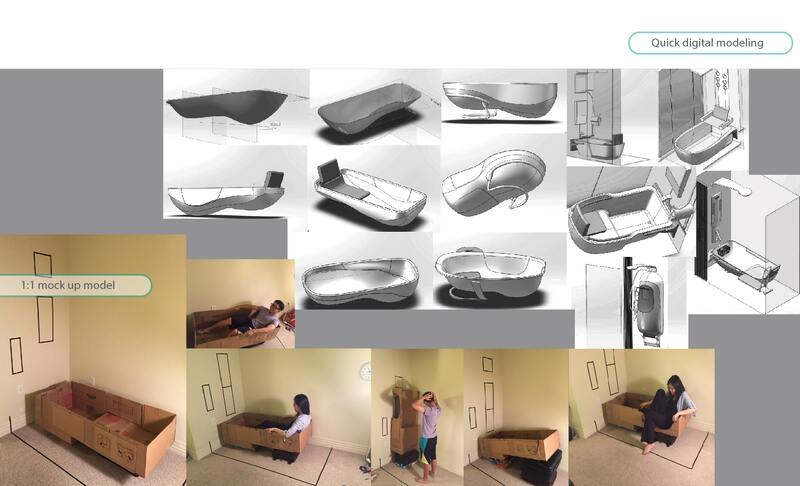 This is the thesis project for my MFA program at College for Creative Studies in Detroit, Michigan. 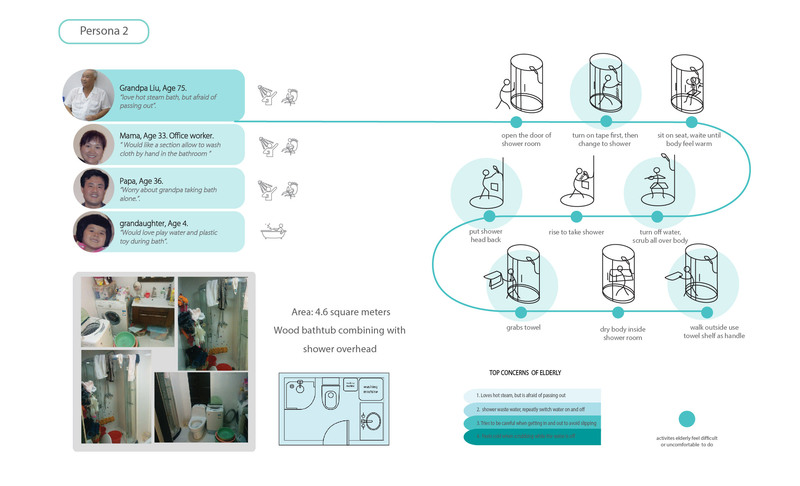 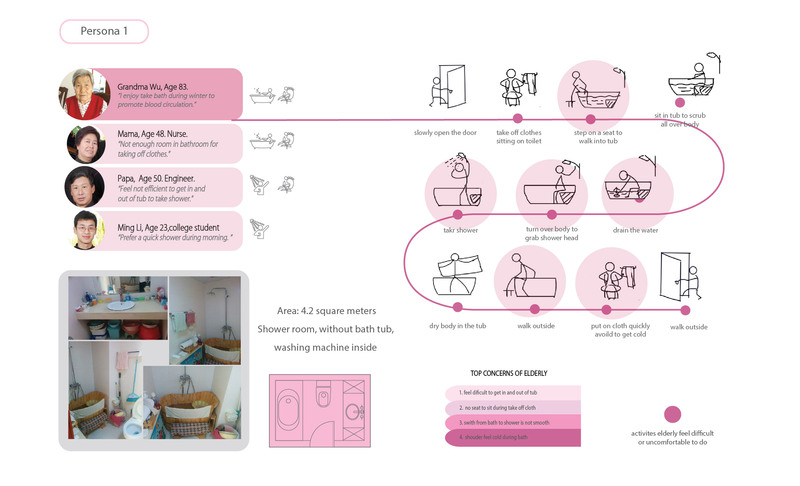 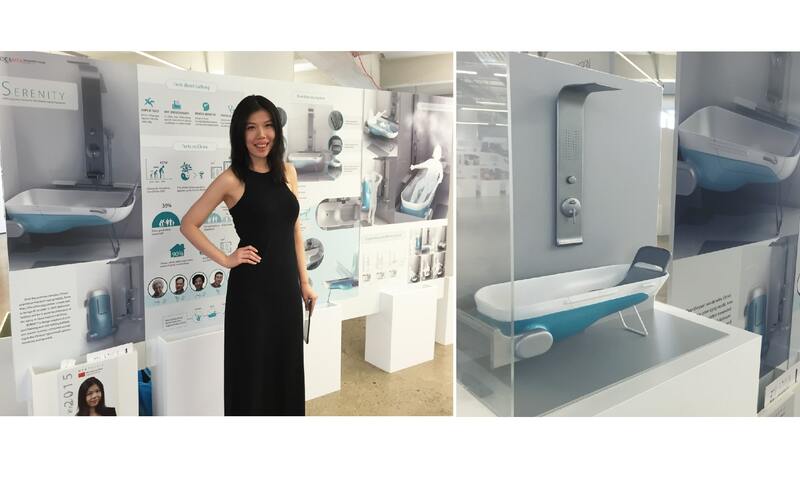 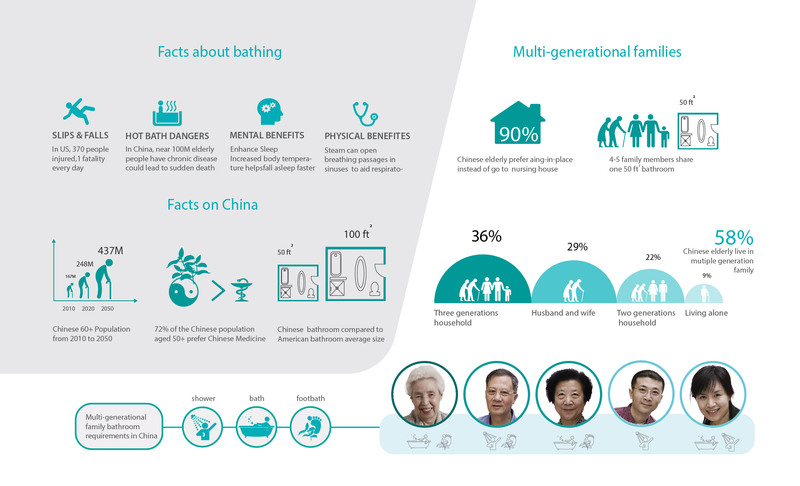 The bathing unit is a compact solution for Chinese multi-generation households. 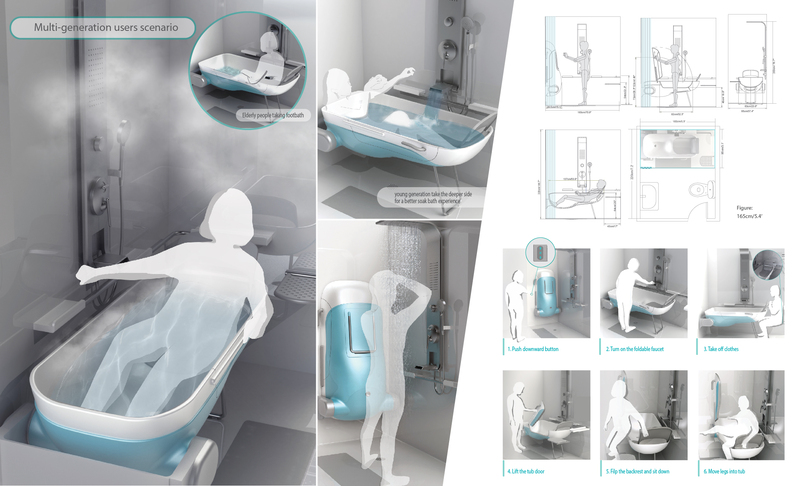 Designing this project required both working within physical and medical constraints on the shape and form of the bathtub and also knowledge of interior bathroom design and target user preferences.